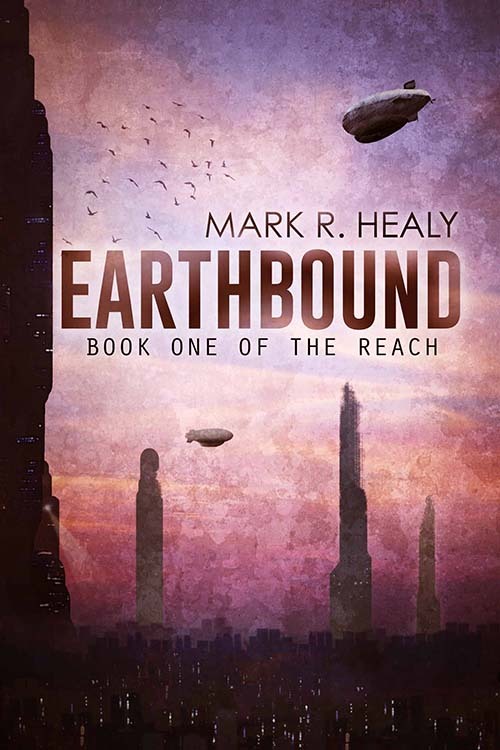 Light the fireworks, bang the drum, put on your dancin’ shoes and <insert you own signature celebration here>, Earthbound (The Reach, Book 1) has officially arrived. Now, before you start yelling incoherently at me – something along the lines of, ‘You said it was coming July 10, I’m not ready for this! !’ – take a deep breath and relax. The book is ready and there seemed no point in waiting any longer. Okay? It’s here. Deal with it. Now. Click below and go ahead and take a look. You can even check out the first few chapters with Amazon’s Look Inside feature if you’re feeling daring. As the release date for Earthbound rapidly approaches, I’m busily adding all of the final touches that are required whenever a book is released – polishing, tightening screws, filing back rough edges, that kind of thing. One of the many tasks involved in all of this is promotion for the book. 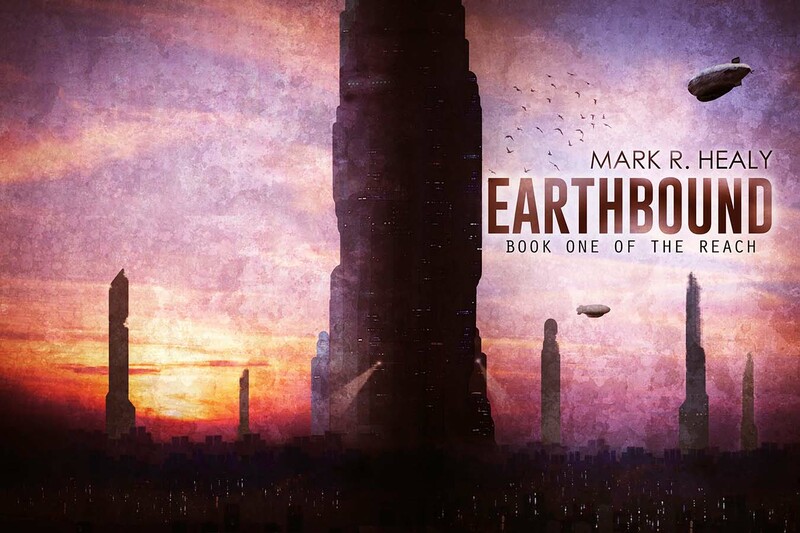 This time around I’m going to try a Goodreads Giveaway for the paperback version of Earthbound to help generate some buzz. I did one of these for After the Winter and had about 1400 entries. But, to be honest, I don’t think there was any bump in sales from the competition. There are so many giveaways on the site that they turn into a bit of a ‘click and forget’ deal, but… what the hell, I’m going to do another one anyway! They’re a bit of fun if nothing else. Goodreads Giveaways are free to enter, but you will need a Goodreads account to register. Last time around the books were won by people who weren’t really fans of mine, let alone the genre, so it would be great if someone who actually wanted the book received a copy this time. So please enter by clicking the image below. You’ll be taken to the Goodreads site where you’ll be able to enter the giveaway. Good luck! The first book of my new series The Reach is headed your way in just a few short weeks. Titled Earthbound, it will be available once again on Amazon in both ebook and paperback formats on July 10, 2015. So what’s it all about, you ask? Well, firstly I can tell you that this series has no connection to the Silent Earth series. This is an entirely new universe with *gasp* actual living people in it rather than just synthetics. Weird, right? Who would have thought of exploring an idea like that? The Earth is suffocating under toxic skies and there’s only one way for those left behind to escape – the space elevator that sits atop the massive structure known as the Reach. Knile Oberend is an outcast, a man exiled for the crimes of his past. Thrown an unlikely lifeline, he has less than forty-eight hours to cash in his ticket at the top of the Reach and escape off-world. Disgraced cop Alec Duran had a bright future until he made one fateful mistake. Now his last shot at redemption becomes entwined with the fate of the very man who ruined his life three years ago. Alton Wilt, an underworld boss desperate to leave Earth, falls upon a rare find – the name of a man who is about to be granted passage off-world. With his minions in tow he is hell bent on stealing that privilege for himself. As time runs out, these three men find themselves on a collision course that will lead to a confrontation from which only one can emerge victorious. So there you have it! 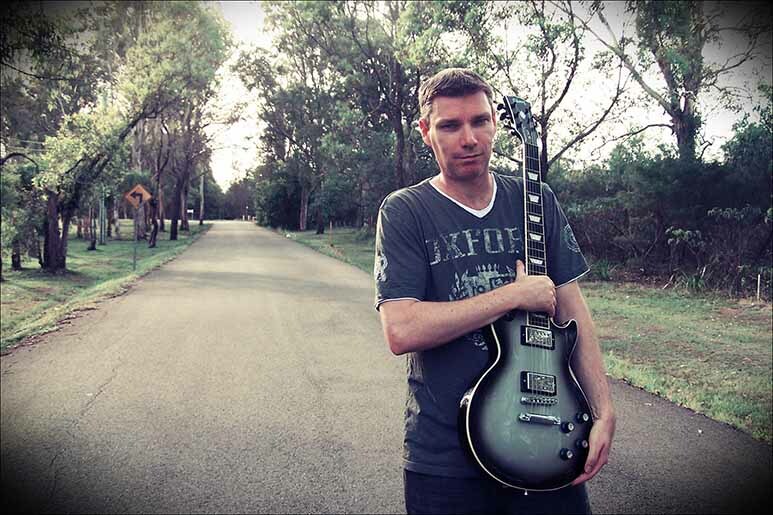 I hope you go and check Earthbound out when it arrives in a few weeks. 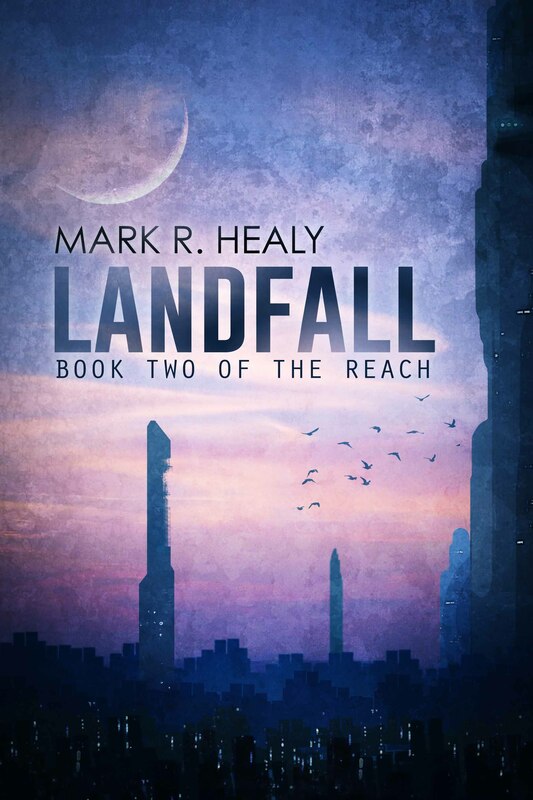 In the meantime I am currently ploughing through early drafts of books 2 and 3 of The Reach and hope to have these out later in the year, with book 4 to follow in early 2016. Well, that’s the plan anyway! It’s been a year to the day since I dipped my toe into the waters of self-publishing with the release of a short story of mine called The Machine. It was also the day that I first put pen to paper (fingers to keyboard?) and started writing what would become my first published novel, After the Winter. A landmark day in my life in many ways. So how did I do, looking back on my first year? Not in terms of financial success, mind you. I’m still in the early stages of my writing career and slowly building an audience. That’s a long process and I’m chipping away at it one reader at a time right now. My expenses are outweighing my income, but that’s the way of it with a new business, right? In terms of the quantity of writing I’ve done in the past twelve months, I’m very happy. I’ve written one complete three-book series (The Silent Earth) as well as two more books in a new series that are at various stages of the editing process. That’s five full novels in the space of twelve months, which is well beyond my expectations. To be honest, I didn’t think I had it in me. I’m happy to be pleasantly surprised in this case. I’m also delighted with the quality of what I’ve done. Every novel that I’ve written has been meticulously planned and thought out, considerations given to character development as well as plotting and world building. I’ve gone through alpha and beta readers and changed the stories where necessary. I’ve had a very good editor go over the stories and fine tune them, and after all of that I’ve hired proofreaders to add the final polish. These are books that I’m proud of, and that I will always be proud of, books that I have put my heart and soul into. I have left no stone unturned in making them the best that they can be, and that is undoubtedly the most satisfying part of this whole process. The response from readers has also been terrific, and I love to hear that people have enjoyed my work. As you can probably tell, the new series is called THE REACH, and the first book is titled EARTHBOUND. There will be more details coming very soon, but for now I can tell you that THE REACH is a fast paced sci-fi series with lots of action, plenty of twists and turns and a large cast of characters with their own desires and agendas. The early feedback I’ve had on EARTHBOUND is extremely positive, so I can’t wait to get it into your hands. Watch this space for more details, and thank you for sharing my first year with me. I hope there’s many more to come. 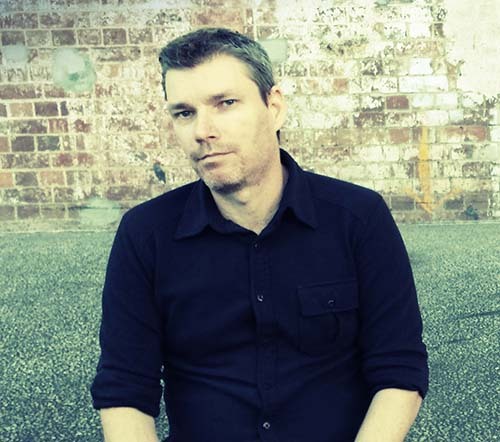 I had a chat to Mark Ashby on his Progtopia podcast this week about After the Winter, working with voice talent and a lot more. You can listen to it below. Thanks Mark! 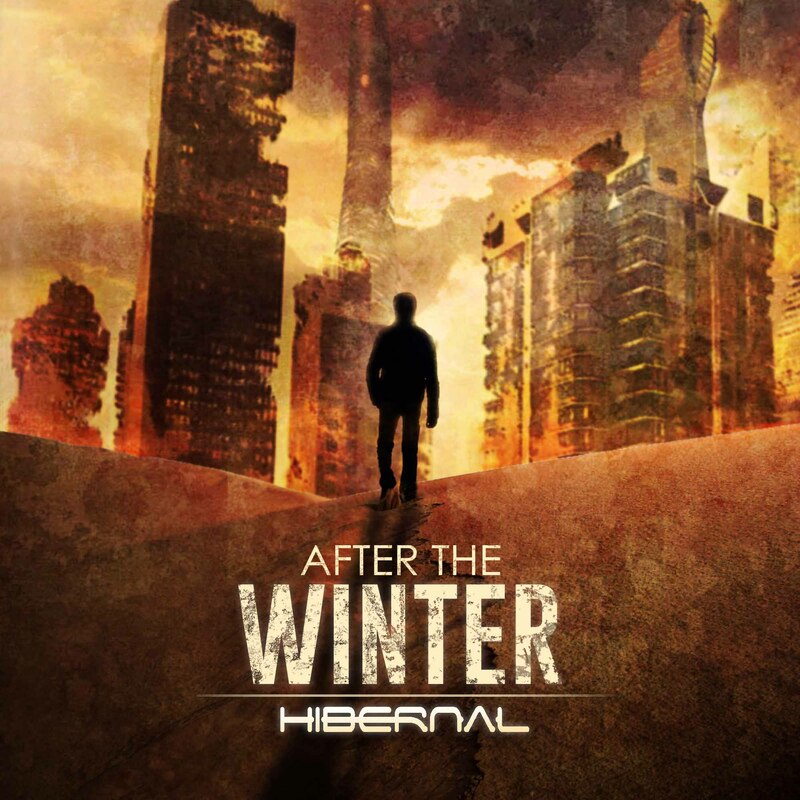 ‘After the Winter’ has now been released through my audio project ‘Hibernal’. As with all of my albums, I’ve hired a professional voice acting cast to bring a shortened version of the novel to life, accompanied by my own instrumental music. Listen to the full album at hibernal.bandcamp.com or stream it from the widget below. Check out the first track below, and let me know what you think!